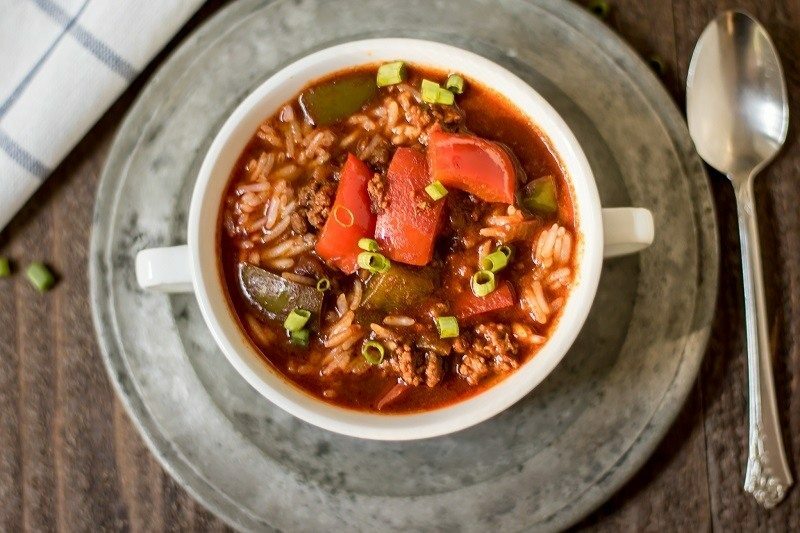 15 of the very best Instant Pot soup, stew and chili recipes! All recipes include 21 Day Fix container counts and are quick, easy, healthy and delicious. Hey guys! I hope everyone has had an incredible holiday season (I did!) but if you’re anything like a lot of folks I know, you’re probably freaking exhausted. And holiday exhausted is just a whole different exhausted, isn’t it? But if Santa left a brand stinkin’ new Instant Pot under the tree for you, I’ve got good news. 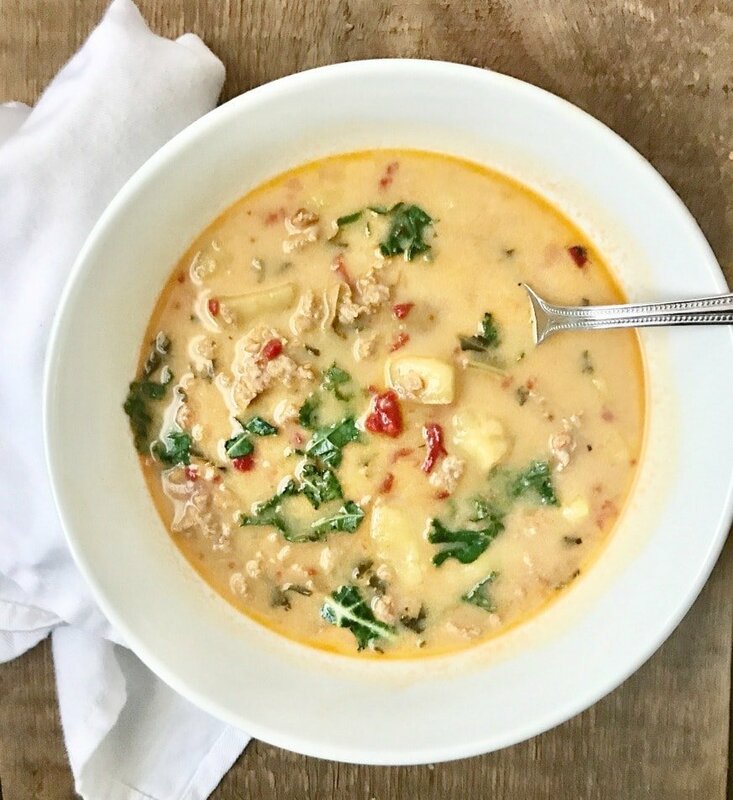 Hope you love these Instant Pot soups, stews and chilis as much as my family does!